This report analyzes the impacts of New Mexico’s MainStreet on the economic wellbeing of communities across the state. Economic development is about jobs, new investment, new businesses, and the generation of tax revenues. New Mexico MainStreet has done them all. It has done them without relying heavily on subsidies, incentives, and tax breaks. It has done that through helping local communities first imagine and then implement the pathways to their own future. 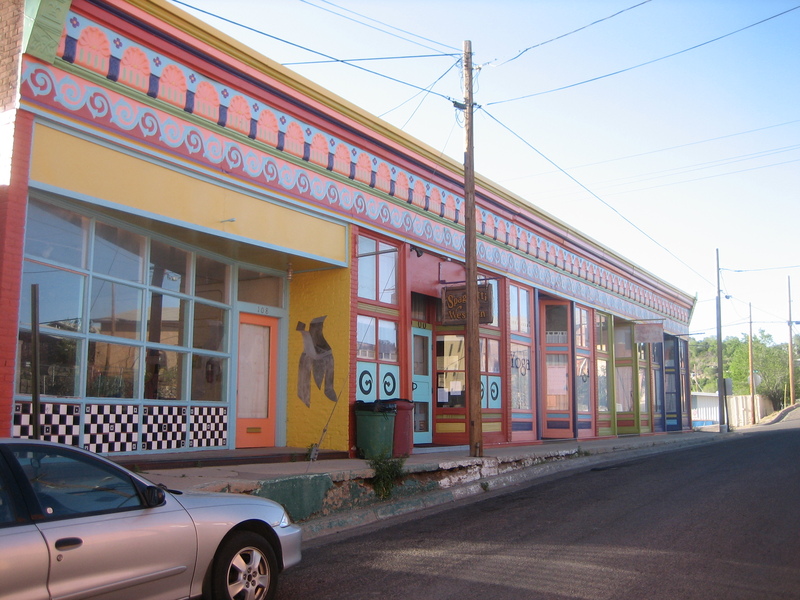 New Mexico MainStreet provides tools, information, technical assistance and common sense expertise so that downtowns in New Mexico communities rebuild and revitalize themselves.